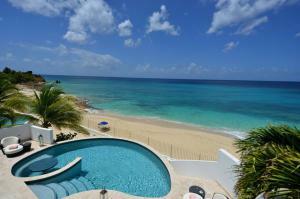 Unprecedented value for Vacation Rentals on the island of St Martin in the Caribbean this Summer. 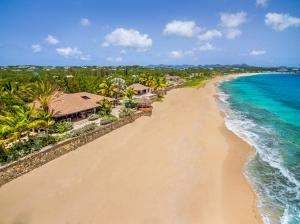 NEW YORK, USA, July 2, 2018 /EINPresswire.com/ -- Now is the time to travel to the beautiful Caribbean island of St Martin. Exceptional Villas, leading luxury villa rental company have announced some amazing special offers for this Summer season. 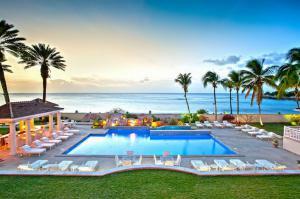 Some of the special offers include two free nights at some villas while others are offering between 10-20% discount off the rate. St Martin has some of the Caribbean's best villas and Exceptional Villas offer a full selection of the most exquisite ones. The island was hit hard by hurricane Irma last September, however, tourism is coming back very strong in the last few months and bringing the island back to full recovery. The beaches are all back to normal and the turquoise blue sea is as beautiful as ever along with new direct flights being added to the island each day. 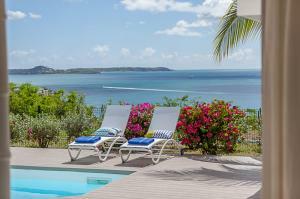 Exceptional Villas are featuring some unbelievable special offers at their villas to celebrate the island’s comeback which gives guests a chance to travel to their beloved island and see the improvements for themselves. Now is the time to take advantage of these amazing offers and discounts. 87% of the island activities are also available such as aqua mania adventures, rainforest adventures, lee’s deep sea fishing etc and many more. 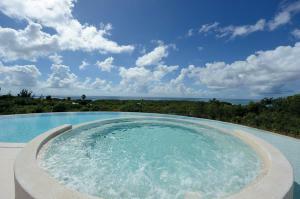 This is the best time to visit St Martin.